Enjoy flying before the travel ends in landing. 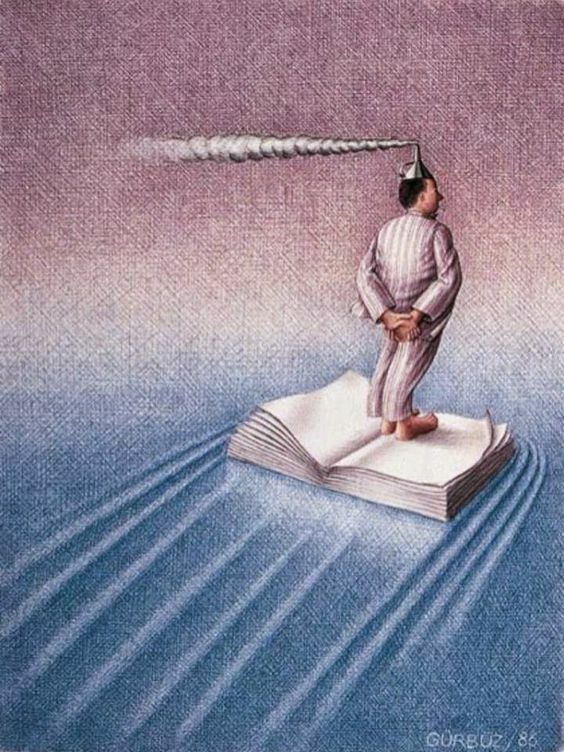 Books can take you on a magical adventure. Your life is a blank page. About that dream in your head. A red sky night is a “sailors delight”; a manuscript fuels a “scholar’s insight”. “Adios” to the day of friction; “sailing”on a novel of fiction; let me “fuel” my imagination ; to an unknown destination. Write your book to let off steam. A” voyage” of literary exploration ” ignites ” imagination. Empty Journal; Will Travel – Steam Punk dreamscape ahead…..